"We think we have the right ideas" when it comes to increasing civic participation and promoting voting access, says Padilla. 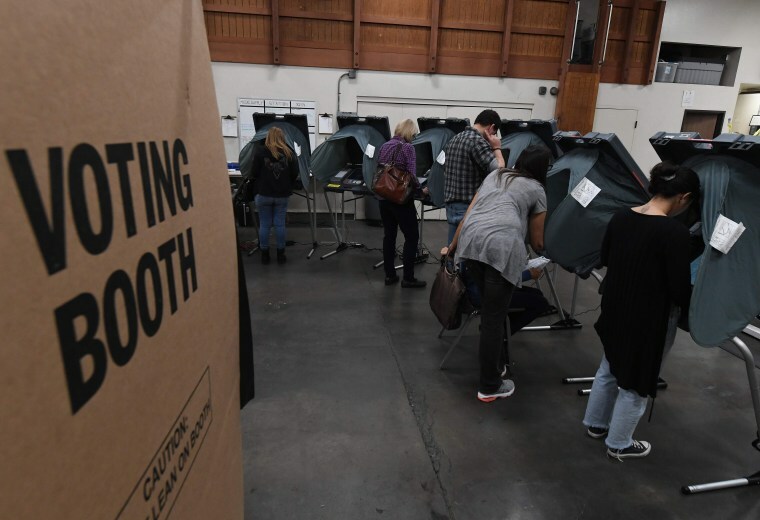 Having won a second term by almost 29 percentage points in November's elections, California Secretary of State Alex Padilla wants to build on the changes the state has made to promote security and openness in California's election process. As Secretary of State, Padilla is the chief elections officer of California, making him responsible for the administration and enforcement of election laws. Moreover, he wants that to be a national model. Padilla stepped into a new role as the Chairman of the Democratic Association of Secretary of States (DASS) earlier this year in February. The DASS is an organization that promotes and helps raise money for other Democratic candidates to be secretary of state. His leadership position has a four year term, and he wants to use the time to push for comprehensive election reforms, such as those he has been promoting in California. "We think we have the right ideas in terms of improving civic participation in California," Padilla said in a phone interview, who sees his work with the DASS is an opportunity to encourage other states to pursue similar policies. California implemented an online registration system and the state passed an automatic registration law in 2015, the first year Padilla was Secretary of State. The law enables the automatic transfer of information from the Department of Motor Vehicles to the Secretary of State for purposes of voting eligibility. California has a pre-registration system allowing 16 and 17-year-olds to register to vote when they turn 18, and California's legislature passed a law earlier in 2013 requiring the State's school curriculum to include information on how to register online and by mail. In 2016, Californians passed the Voters Choice Act, which made voting easier by allowing people to cast a ballot at any vote center in their county as well as mailing ballots to all voters and expanding early voting. "I think this is a big reason we had record registration going into the election," said Padilla, which served to encourage more participation in all communities. Now, he's working to help elect others who can facilitate voting in more states. In a phone interview, Padilla pointed out that no Democrat secretary of state lost their seat in the midterms and Democrats picked up three new seats as Secretary of State in Michigan, Arizona, and Colorado. Katie Hobbs defeated the Republican candidate. Steve Gaynor, in Arizona to make her the first Democrat in over two decades to serve as Secretary of State. Gaynor defeated the Republican incumbent, Michele Reagan, in the primary election in last August. Jena Griswold is the first Democrat to win the office of Secretary of State in Colorado in 60 years. Padilla pointed to states like Georgia, where thousands of voters have been taken off voter rolls and where strict rules have made it tougher for eligible voters to participate. Georgia is holding an important run-off election on Tuesday in the highly contentious contest between Democrat John Barrow and Republican Brad Raffensperger for secretary of state; neither candidate received a majority of the vote on November 6. Padilla spent the weekend campaigning with John Barrow. “It is very difficult where you don't have a supportive Secretary of State, legislators, or Governor," said Padilla. " By helping to elect pro voting rights Secretaries of State, we hope that the moment for automatic registration, vote by mail, flexibility in voting — all those sorts of things —take root,” said Padilla. Georgia is one of several states that has seen significant Latino growth in the last decade; Hispanics now make up under 10 percent of the population. While the number of Latino voters is still low, Padilla points to the importance of making voting more accessible. A child of Mexican immigrants who obtained a degree from MIT in mechanical engineering, Padilla has seen how mobilization among Hispanics can influence political outcomes — and California is a perfect example. He is the political child of California's Proposition 187, a ballot initiative that established a statewide screening process against undocumented immigrants and limited access to services. Today, Proposition 187 is largely credited for turning a once Republican state into a solidly Democrat one. Ronald Reagan and Richard Nixon hail from California and Orange County was once the epicenter of Republican activism. Now, Republicans in California hold only seven out of fifty-three seats in the US House of Representatives, half of what they had just two months ago. Ricardo Lara’s victory for State Insurance Commissioner came against a Republican who tried to run as an independent, making California straight Democrat in statewide offices. Since Proposition 187, the country has seen a spate of similar laws that have spurred mobilized among segments of Latino voters. Texas’ SB4 sought to ban “sanctuary cities”, making it illegal for cities who do not participate with federal law enforcement against immigrants. Arizona’s “show me your papers” law, SB1070, was found by the federal government to have racially profiled Latinos as it sought to to target undocumented immigrants. Like in California, the laws have had a mobilizing effect among some Latinos in Texas and Arizona, where that has been a factor in record registrations and voting. The impact is, like in California, slow but steady. Arizona now has a majority Democrat delegation in Congress with the victory of Democrat Krysten Sinema for US Senate and five Democrats out of nine Representatives in the House. Texas elected their first two Latinas to represent the state in the U.S. House of Representatives. Padilla sees his seat as a progression of steady mobilization. 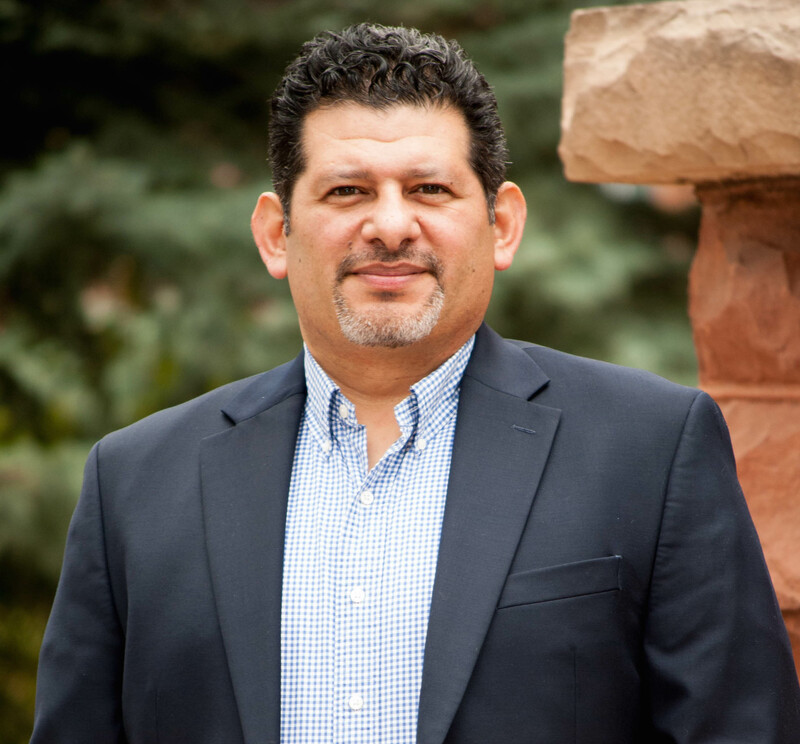 “Latinos for a long time have been asking for nothing but for a seat at the leadership table and the decision-making table, and we are honored and excited to make a difference,” he said. The Brennan Center for Justice is tracking voting rights litigation in eighteen states. For instance, North Carolina passed voting laws that will eliminate early voting on the last Saturday before elections, a popular time for African American voters. The secretary of state in Florida tried banning early voting on college campuses. In Ohio, the US Supreme Court upheld a law that allows the state to purge voters from the registration rolls if they do not return a mailed address confirmation form. Voter purges are argued to often be conducted selectively, where insufficient notice is given to registrants about their removal from voter rolls, or purges executed too close to an election for citizens to refresh or renew their registrations in time to vote.